Groups Big or Small are Welcome! 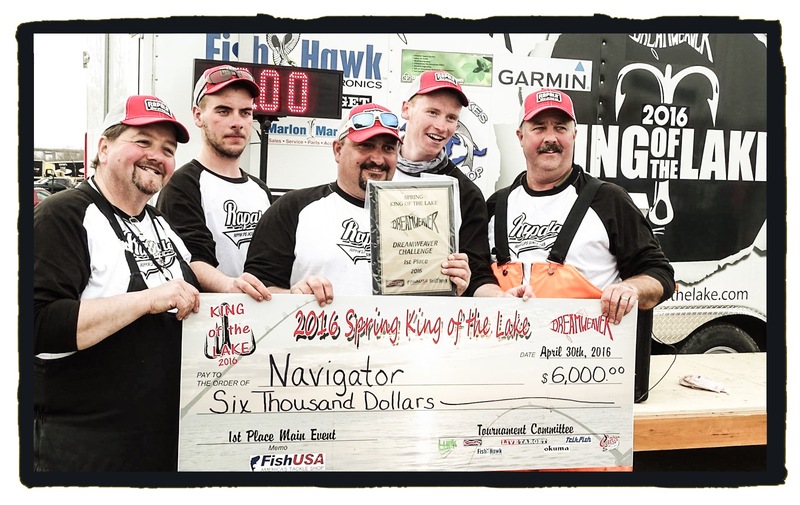 Spring "King of the Lake" Champs!!! 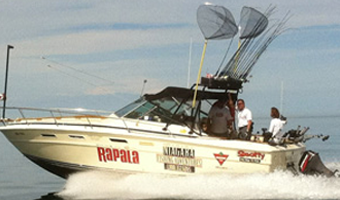 Looking for a world-class sport fishing adventure? You've come to the right place! 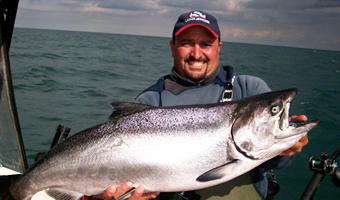 Niagara Fishing Adventures invites you to join your host Captain Aldo Nava on Lake Ontario or the Niagara River, where we fish year-round for a variety of catch, including Chinook Salmon, Coho Salmon, Rainbow Trout (Steelhead) and Brown Trout. 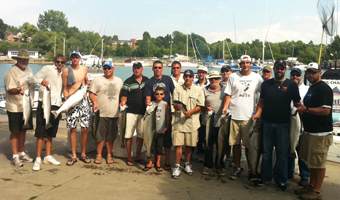 Whether you are fishing solo or want to host a catered corporate event, we can put together the perfect fishing adventure. 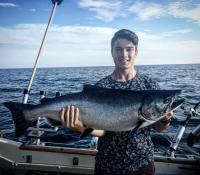 Our clients travel from far and wide to fish with us... and each and every one leaves with a memory that will last a lifetime. Take a look at some of our happy clients here... or watch a video. 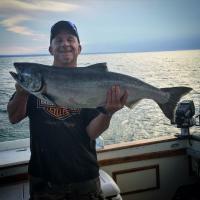 Here's to your next Niagara Fishing Adventure! For the second year in a row Capt. 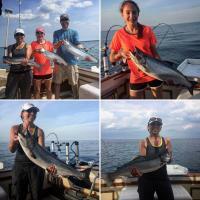 Aldo has delivered a most memorable fishing adventure, for my group of five. Every one of us was truly satisfied. Here's to your continued success!